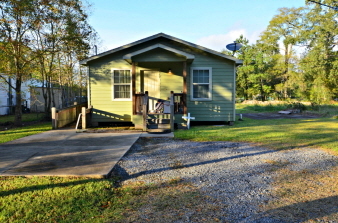 Cute two bedroom, one bathroom starter home or investment property opportunity built in 2009 on corner .61 acre. All electric. Covered patio, storage shed. LCM Schools. Did not flood.